Tip “T.I.” Harris is a GRAMMY Award-winning recording artist who has left an indelible mark on the world of music and pop culture. Having sold over 10 million albums in the US alone, Tip remains an influential figure in the world of music and entertainment. He is the founding executive of Grand Hustle Records, the owner of two successful, urban clothing brands Akoo and Hustle Gang. 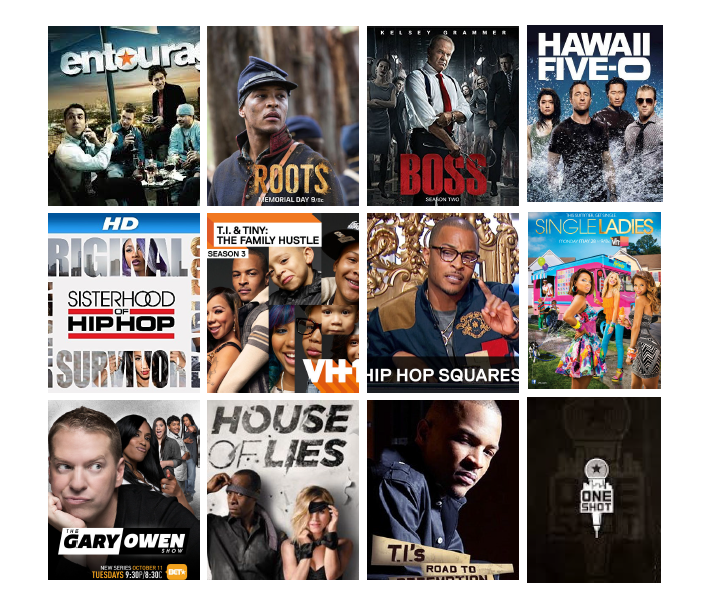 In 2016, Tip became an artist-owner of the global streaming service, TIDAL, alongside Jay Z, Beyonce’, Rihanna and others. Tip’s business interests and portfolio now stretches across a variety of sectors including real estate development, lifestyle, technology and sports, to name a few. Tip is also an actor and producer who will reprise his role in the Marvel sequel “Ant Man & The Wasp” this July as well as “Glow Up,” a music drama he will also co-produce as part of the PepsiCo’s Creators League. Also widely recognized for his influence in the community, Tip has become an activist and dominant force in social issues around race relations, civil and human rights. 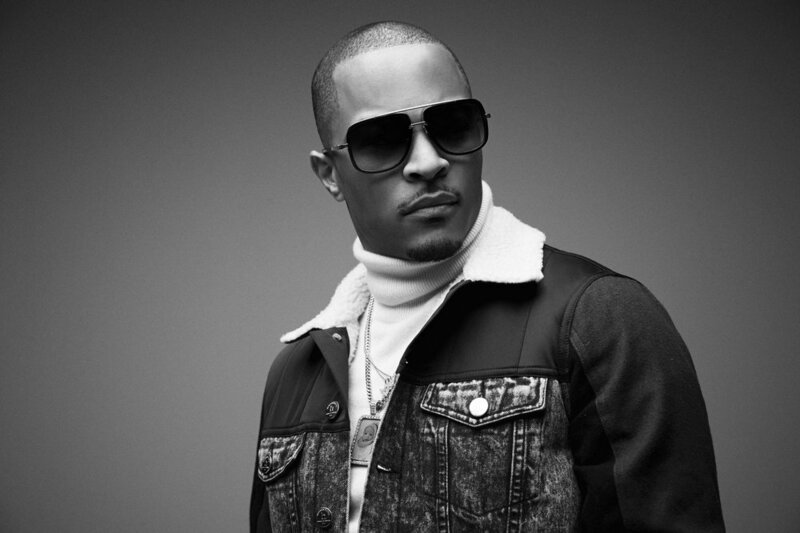 In response to mass inequality and the murders of unarmed Black citizens, Tip began his Us or Else movement where he penned a thought-provoking series of op-Eds in the New York Times, Washington Post and Huffington Post, a socially charged album entitled Us or Else: Letter to the System, followed by a provocative short film. as a platform, TIP launched a formal charitable, social justice and philanthropic arm, Harris Community Works, dedicated to driving systemic change in underserved communities. His most recent philanthropic work includes relief and support efforts for Puerto Rico, Houston, Colin Kaepernick’s Million Dollar Challenge and more. Most recently, ip became a coveted member of the Mayor of Atlanta’s Transition Team. In this role, he will support the Mayor and City of Atlanta in policy and advocacy efforts that drive the city of Atlanta forward.